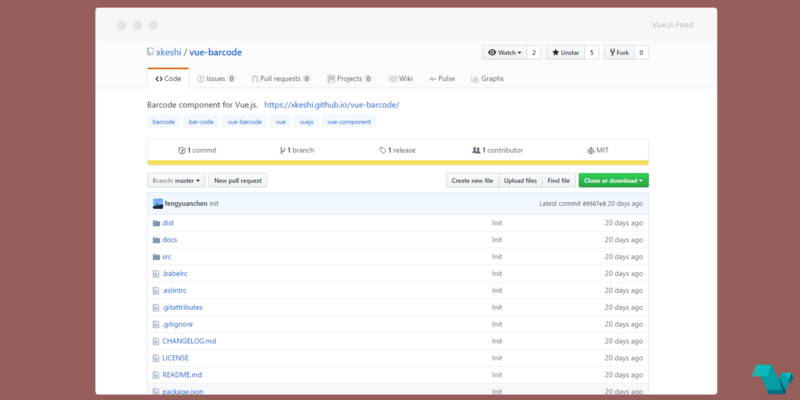 A Barcode generation component for Vue.js projects, based on JsBarcode. 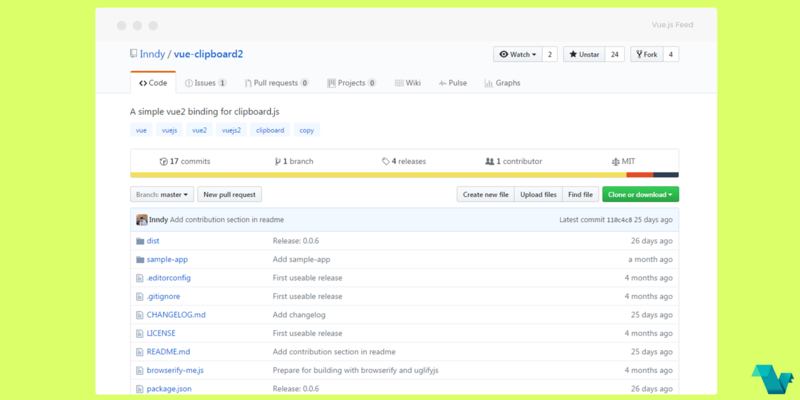 Using the clipboard plugin to implement a simple function to copy texts using the given directive, in Vue.js projects. 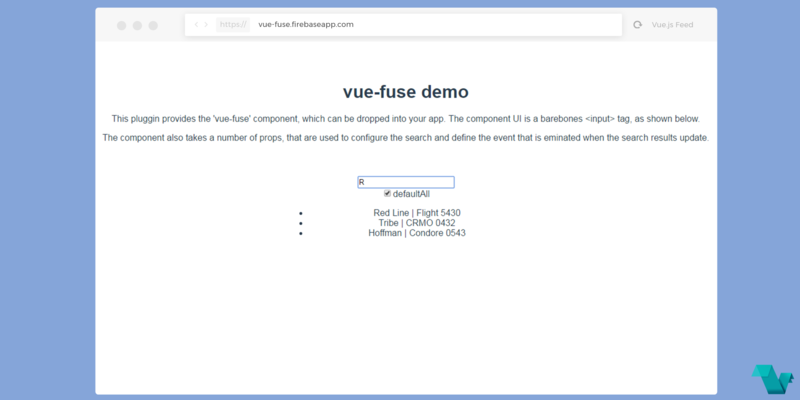 The Vue.js modal plugin is highly customizable, mobile friendly, and offers features like dragging and resizing. 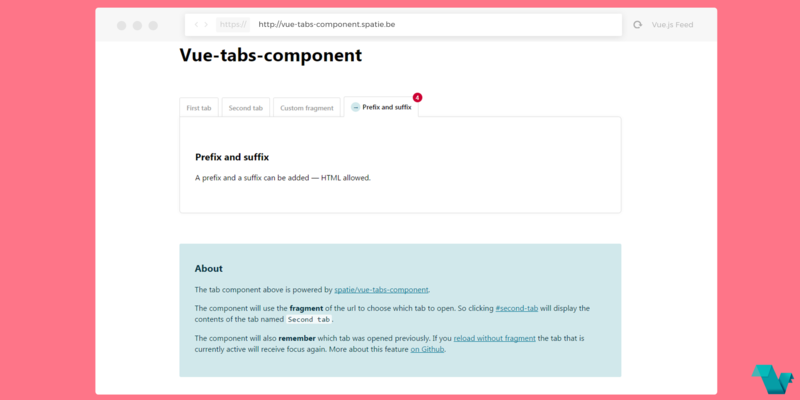 A Vue.js component to simulate the Apple Cover Flow UI effect, without the need of jQuery. 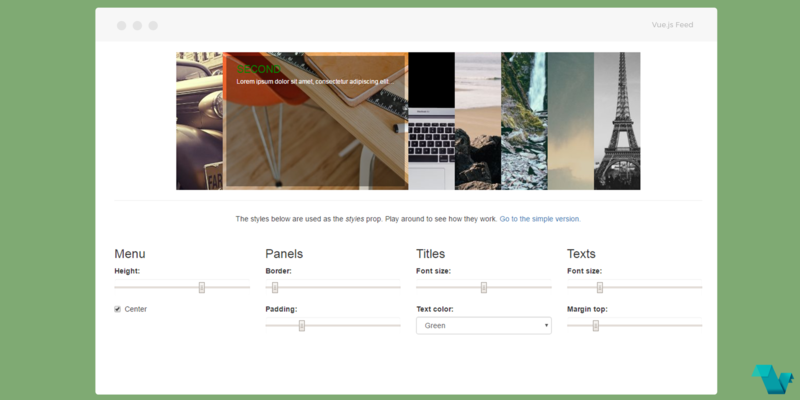 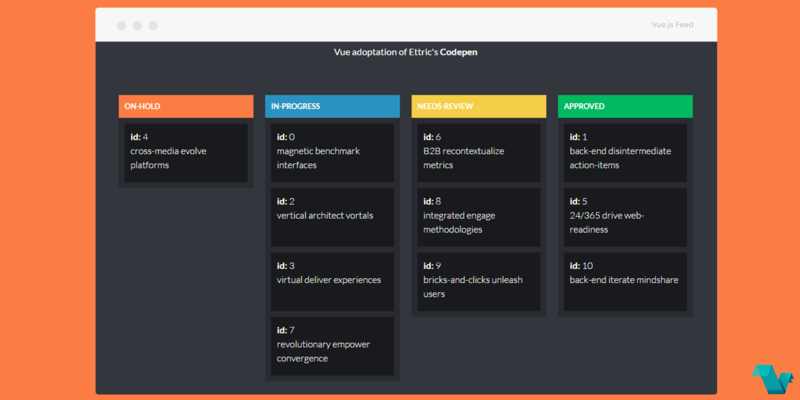 A simple accordion menu component for Vuejs projects, to display images in a row with animations upon hovering. 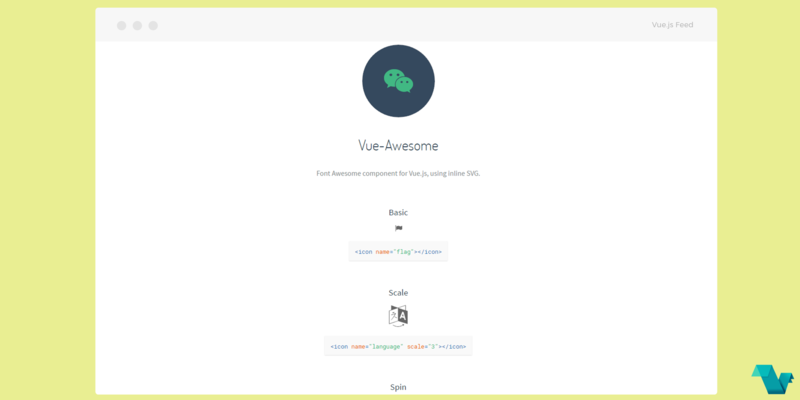 Component for Vue.js, using inline SVG, to add Font Awesome to your projects.